In 2010 a three year Cooperative Agreement AF11-09 and AF11-10 were established between The Native Village of Port Heiden and The US Army Corps of Engineers and The US Air Force 611th CES for the remediation and removal of POLs and PCBs in addition to groundwater monitoring of the Former RRS Site. Former Military base Fort Morrow occupied 5,000 military personal during World War II in Port Heiden, and is the primary site for remediation. Oversight and mentorship were contracted with the tribe under the agreement. 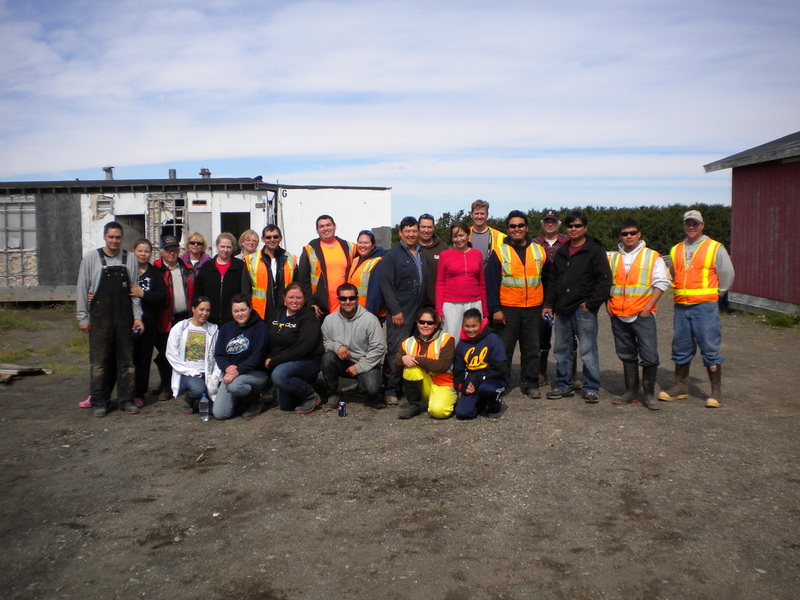 The tribe trained their local community in HAZWOPER 40 & 8 HR courses, Asbestos Abatement, Hazardous material management and placarding, sampling and survey field techniques as on the job training, and helped drivers get their licenses and CDL Haz-Mat endorsements to prepare them for the task at hand.